As trees begin to drop the last of their crisp leaves and the sun sets ever earlier, there’s no denying it: winter has descended upon the Circle City. 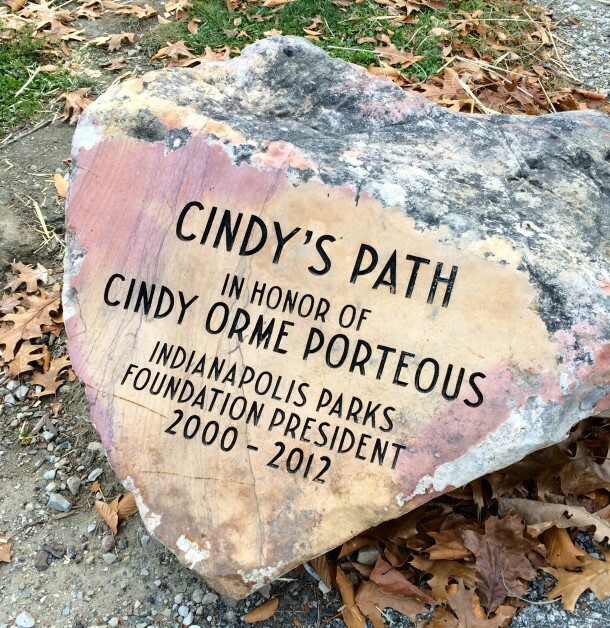 While a trip to your local park in chilly temperatures may be a bit much for some readers, Christian Park, on the city’s near southeast side welcomes visitors year-round. 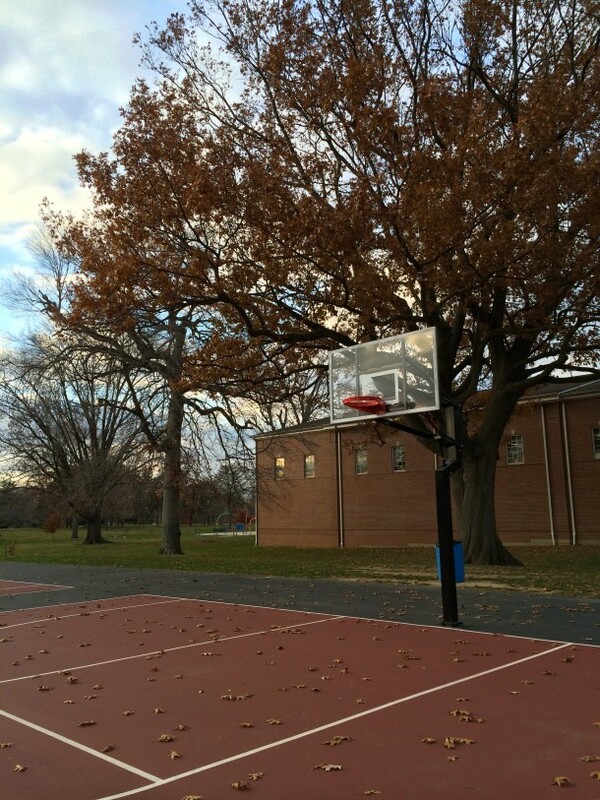 Christian Park has basketball and tennis courts, football fields, and baseball diamonds. 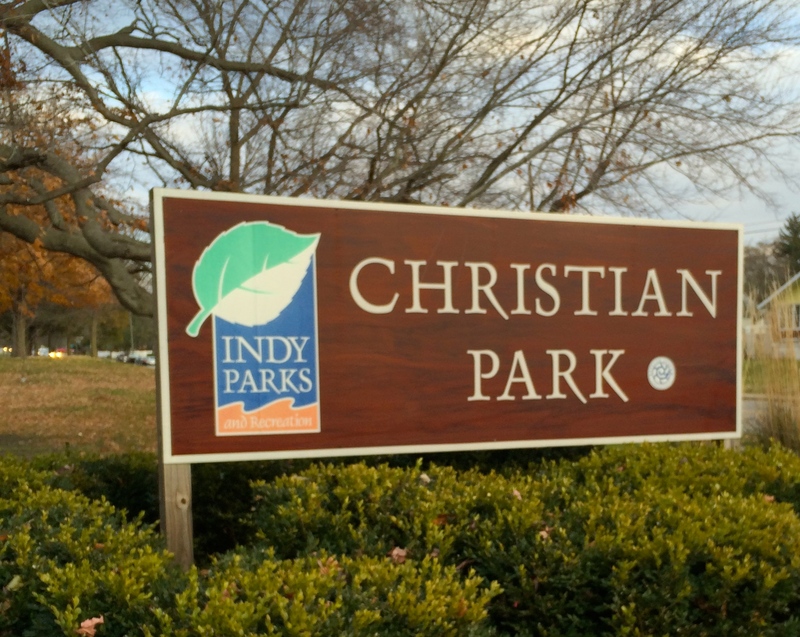 Christian Park is a 64 acre community park located at 4200 English Avenue. 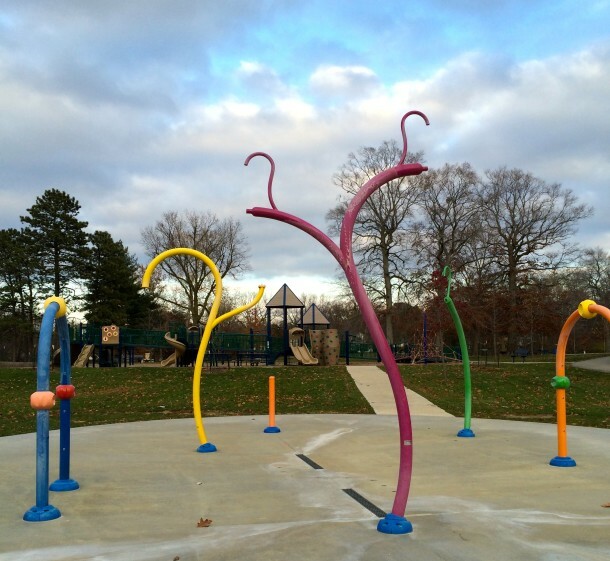 The park offers picnic shelters, playgrounds, tennis and basketball courts, baseball diamonds, football fields, and a splash pad. The east side of the park has been left largely untouched, with walking trails meandering though the Sweetgum, maple, oak, ash, sycamore, cottonwood, and spruce trees. It is an ideal place for passive recreation. 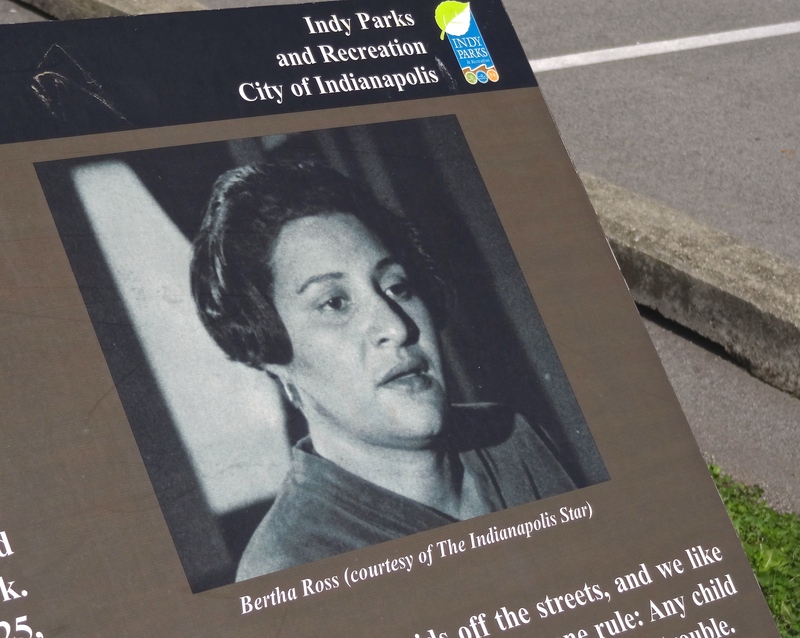 The majority of the land for this 64 acre park was donated to the city of Indianapolis in 1921 by Dr. Wilmer F. Christian Jr. and his wife Edna McGilliard Christian. 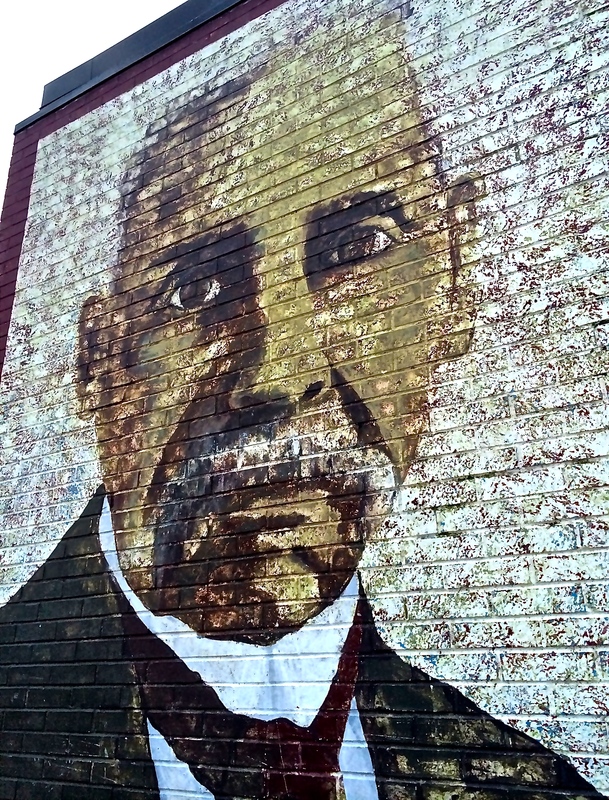 His father, Wilmer F. Christian Sr. (1838-1929), was a successful Indianapolis real estate contractor. 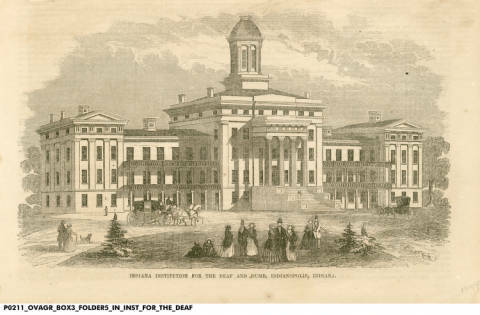 He and his business partner James Shover constructed dozens of homes and buildings throughout the city, including the Denison Hotel, the Malott house, and Benjamin Harrison’s home. The Christian family owned land all across the city, some of which Wilmer Christian Sr. inherited upon the passing of his wife, Margaret D. Christian, daughter of Thomas Moore. Margaret Christian passed away in 1904. 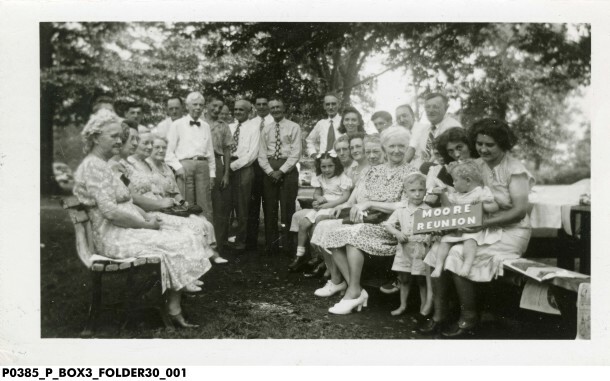 On April 20, 1921, Dr. and Mrs. Christian gifted the City forty acres of land in her honor. 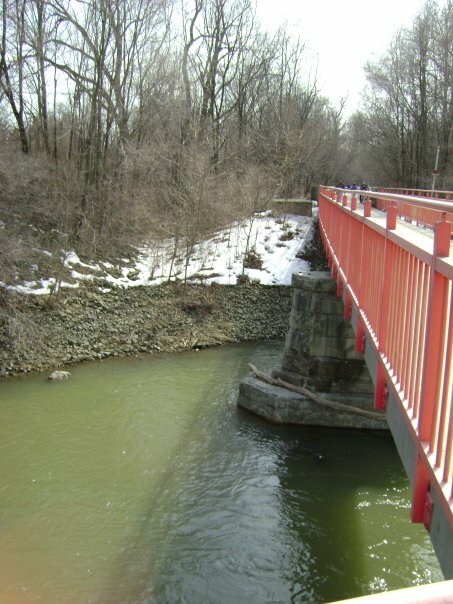 William Christian Sr. sold an additional 24 acres of park land to Indianapolis for $12,000. The land was to be designated as a park, with play areas for local children. 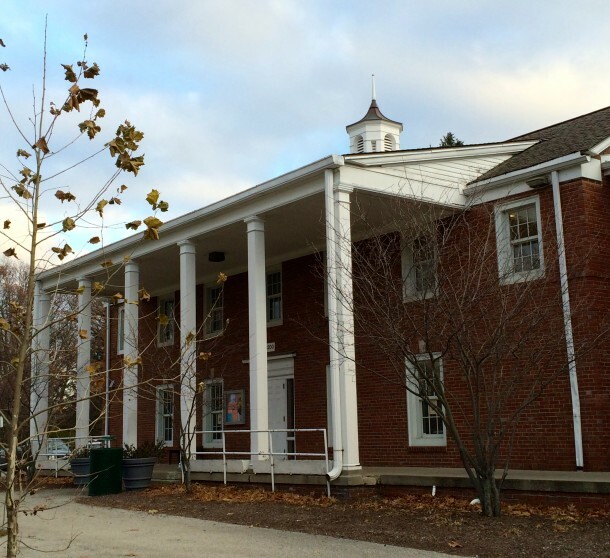 Terms of the contract stipulated that if the City tried to use the land for something other than a park, ownership would transfer to Wabash College. In the early 1930s, a recreation center was built near the park’s English Avenue entrance. Christian Park Family Center offers visitors of all ages a variety of recreational opportunities including sports, arts, music and dance, after-school programs, summer camps and senior activities. The Center offers free after-school snacks and meals to children on weekdays through the Northwest Community Action 2-1-1 program. Indy Parks also hosts an Easter egg hunt in the spring and Halloween activities each fall. The public can rent Christian Park’s indoor and outdoor facilities for events. Christian Park is a place where families and communities come together for relaxation, friendly competition, and celebration. PreviousAt Your Leisure: When Black Friday Comes! In the late 1940s and early 1950s, during the coldest parts of the winters the tennis courts were flooded for ice skating. Why is there no phone listing for christian park !! !